Andrew Hacker is a professor emeritus in the political-science department of Queens College in New York City. His latest book is The Math Myth And Other STEM Delusions (The New Press, 2016). 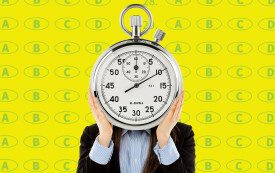 Women do better in class and worse on tests—and there are consequences.